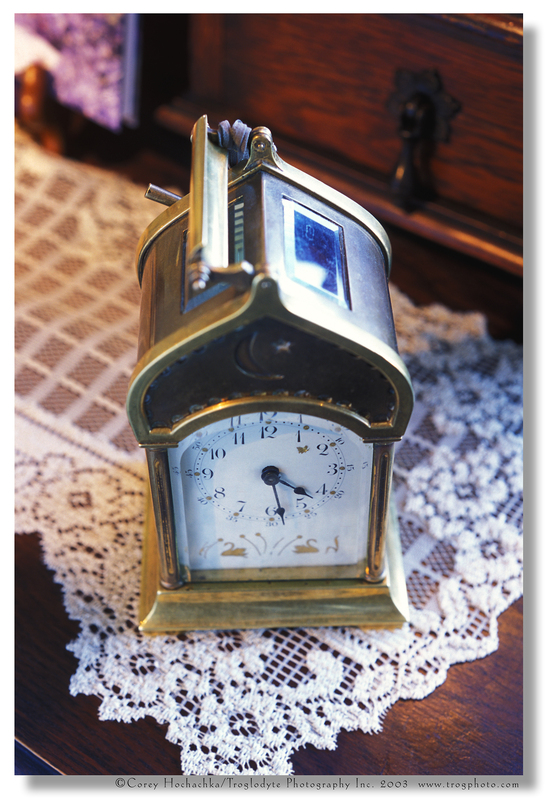 Antique Carriage Clock with original leather presentation case. Winter is never a great time to make changes that would cause you or someone you love to have to move from their home. However, sometimes life throws curve balls. You may find yourself not only having to make a decision about where to move, but also what to take with you, what to donate, and what to sell. But how can you tell which of your things should be in which category? It’s easy enough to know that items purchased at discount stores would most probably be in the “donate” category – but what if you inherited some special items? 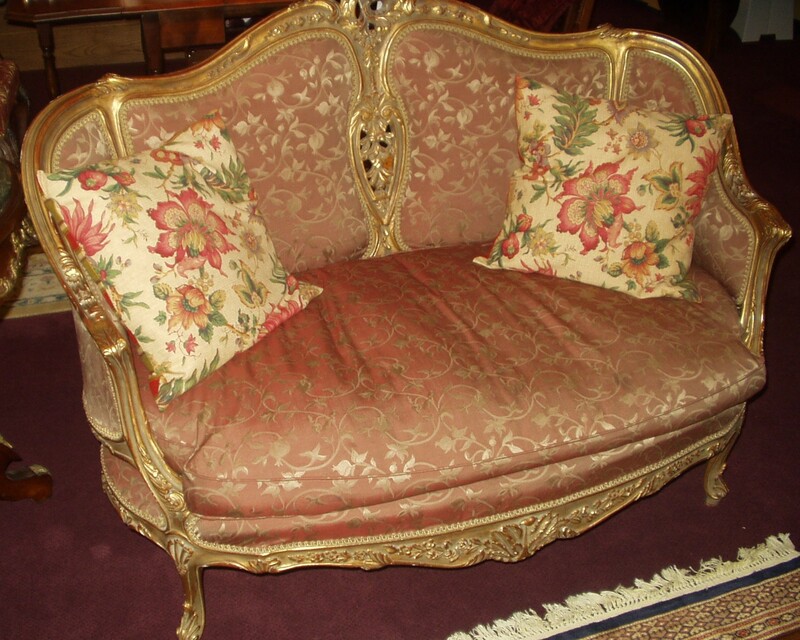 What if you are helping an elderly relative move and they have many pieces of antique furniture and accessories? How do you find out what these items are worth? The answer is to get a general household appraisal done. As many of my customers have told me, it’s not about finding a long-lost Rembrandt in your midst, but rather having the peace of mind knowing that you did your due diligence. This knowledge is especially important if you are the executor of an estate. The first one is a market appraisal. This kind of appraisal will give you a good idea of what you might expect to see similar items sell for in a shop, show or sale. This refers to the retail price range for an item. Understandably this can vary by store, dealer and show but, unless your piece is extremely rare, there are enough others around to give you a pricing guideline. A seller’s appraisal will give you a price range of what such an item might sell for if you were selling to a dealer, an auction house or other secondary buyer. In my 20 years of experience a seller can usually expect to get 40 – 50% of the retail price. If you choose to sell privately to an individual who does not make a living selling antiques then you could expect to charge and get approximately 60 to 70% of the retail price. The third kind of appraisal in an insurance appraisal which I don’t do. Over the last few years there has been a marked increase in insurance companies requiring appraisals for items that, over their lifetime, will cost more to insure than they are worth. Perhaps it is the companies’ way of drumming up business. Many individuals mistakenly assume that the value given to an item on an insurance appraisal is its market value. Nothing could be further from the truth. Their values are based on a formula which calculates its replacement value should there ever be a claim for loss or theft. The formulas also take into consideration how easy it would be to steal and dispose of your possessions. This is why that jewelled brooch you own will cost more to insure than that large armoire, even if the two pieces are worth exactly the same. 1. Work with an appraiser who is local. I do antique appraisals in Edmonton and surrounding area and because of this I have a good idea of our particular market. The values provided by a local appraiser will be more realistic than the figures you may see online or in a price guide. Believe it or not, there can be quite a difference in values from one side of the country to another, or even one city to another. 2. Don’t accept appraisals from a person who is interested in buying your items. After all, as honest as they (or you) may feel they are, the goal for a dealer is to be able to buy things as cheaply as possible in order to make a good return on money spent. It’s just too tempting for the dealer to low ball the values. Now this is a Flea Market offering! Many of the referrals for my services come from dealers who prefer to remain at arms length from the appraisal process, so ask your local antique dealers for referrals. 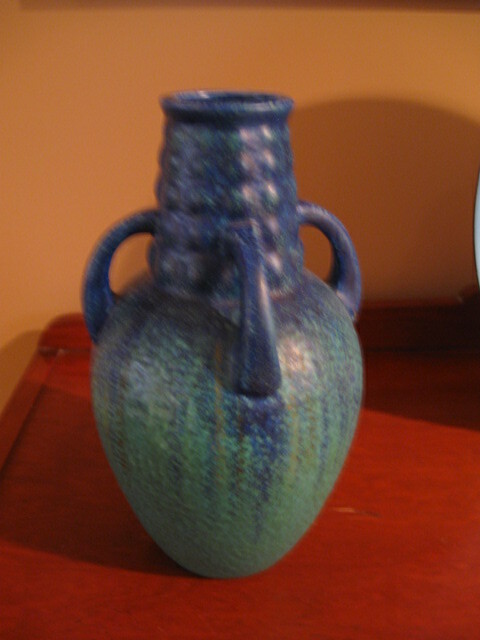 An appraiser can also help you with evaluating items that are not necessarily antique. They can also recommend certain dealers for you to contact based on the kinds of items you have. This will save you a lot of time and effort, and it may just save you from throwing that Rembrandt in the Goodwill box. Here is a link to my antiques appraisal page. It’s good to know that there can be fluctuation in values depending on where the appraiser is located. My aunt who lives in San Francisco is in need of the service. One of my friends recommended someone that’s local to us. I’m glad that I haven’t gotten to passing that information along. It’s not so much where the appraiser is because an appraiser can do similar research but a local appraiser has a better handle on the objects that sell in his or her own market – if that’s where the object is. 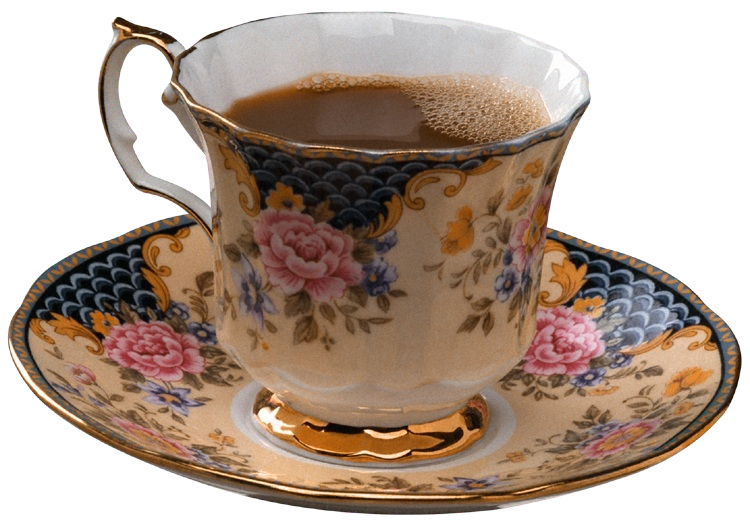 For example, I have done appraisals of certain types of European china that have little value other than decorative value in our market. There are only two solid markets for this type of china and they are both in the US where there is a large population with the same European roots. 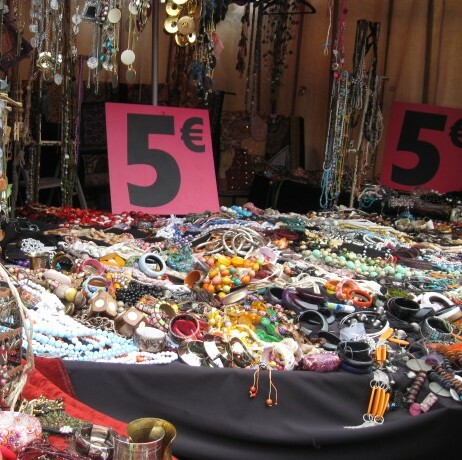 The seller has a choice to send their items (along with paying the additional transport costs) or just selling in the market where they live and getting less money. There are many factors to consider.